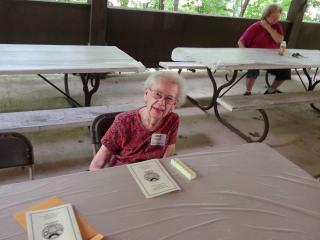 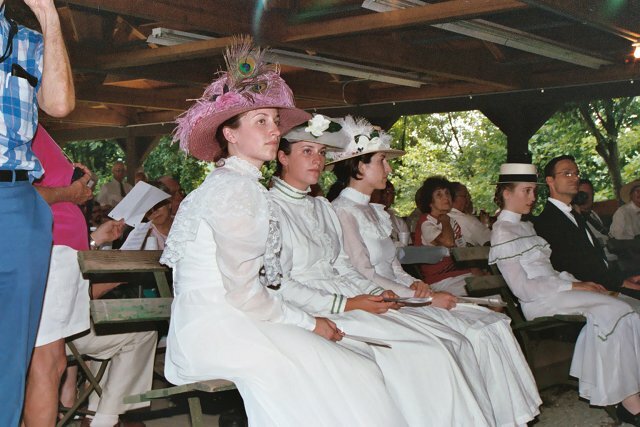 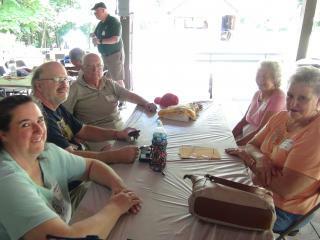 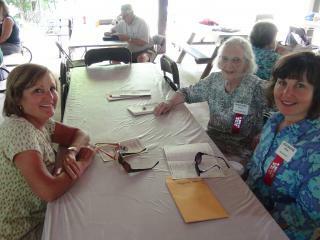 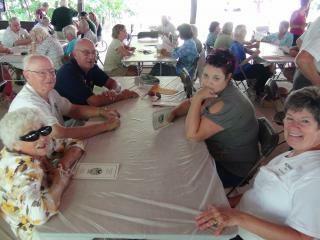 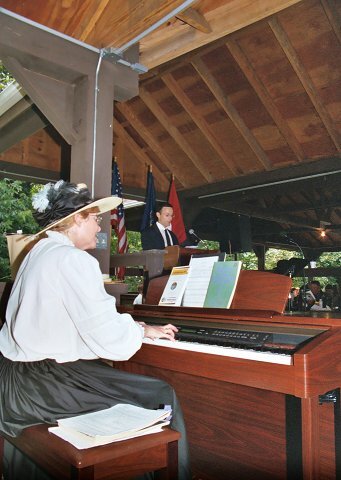 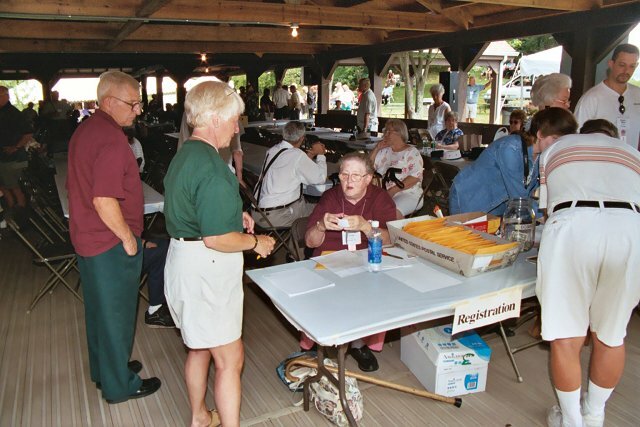 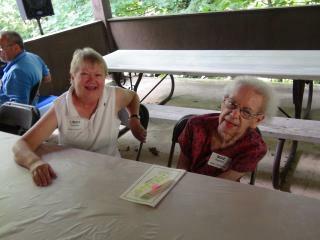 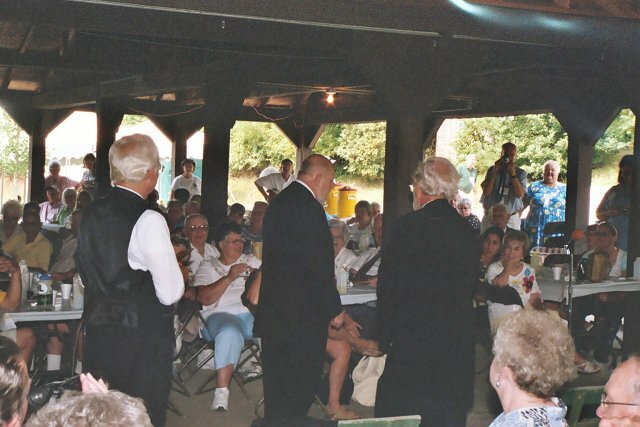 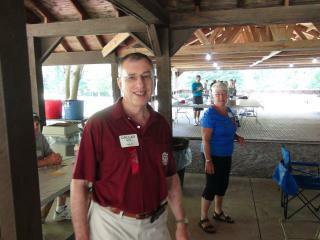 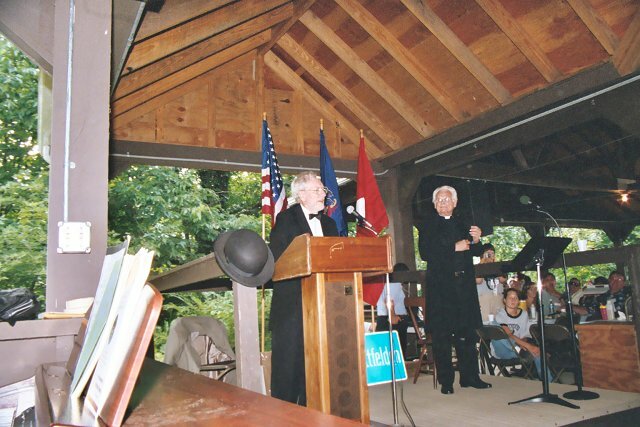 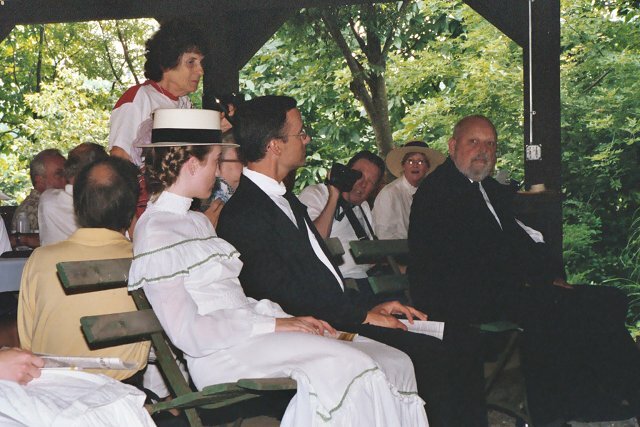 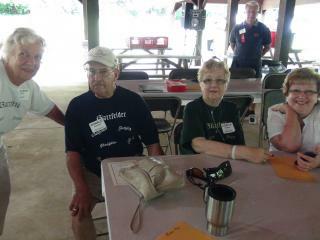 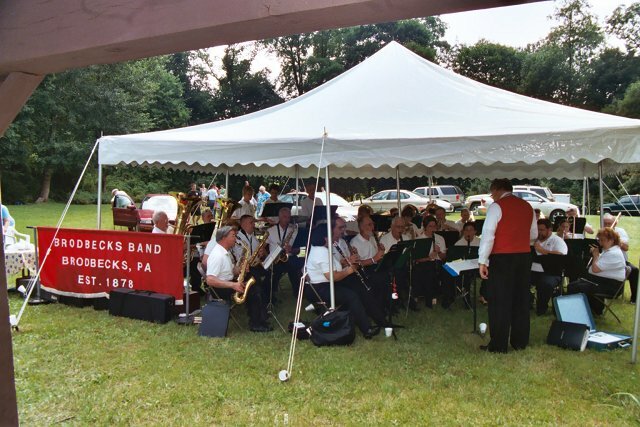 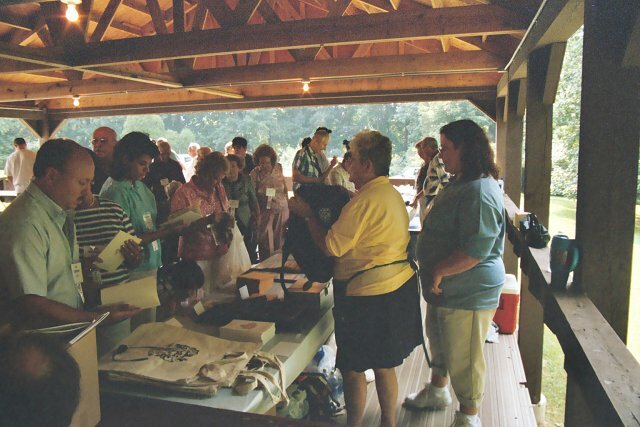 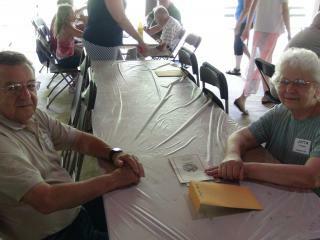 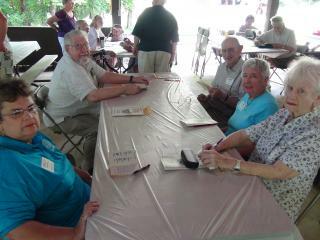 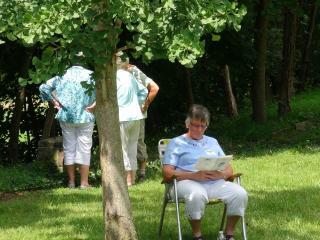 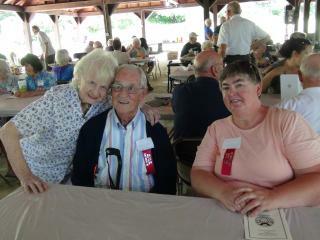 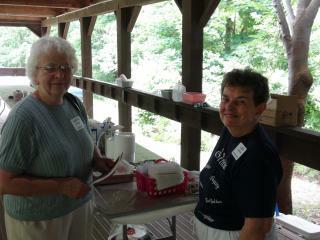 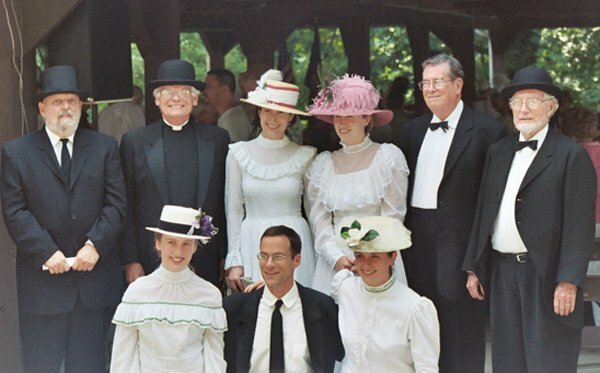 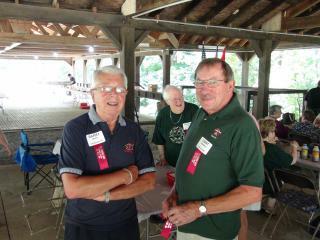 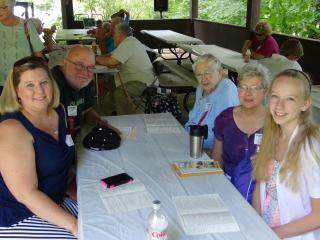 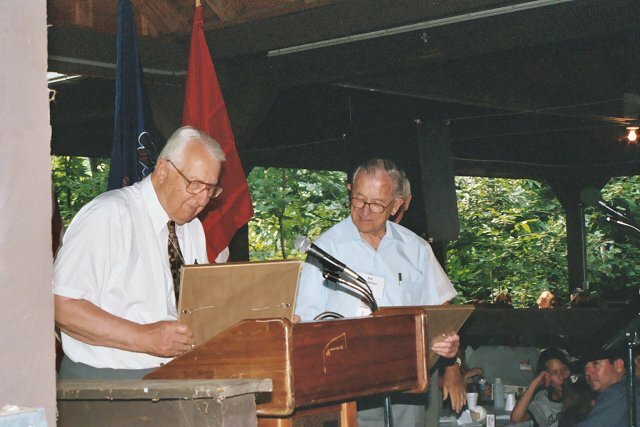 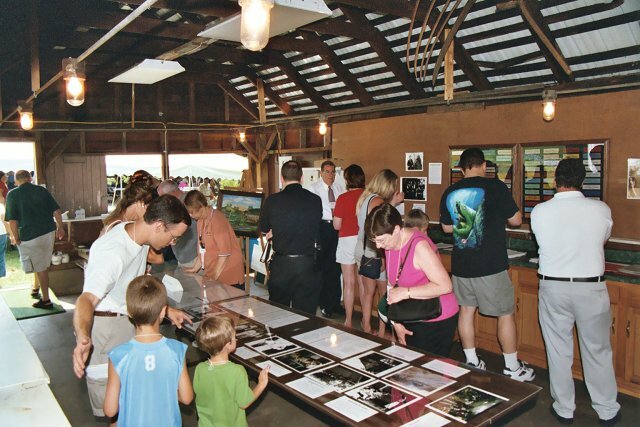 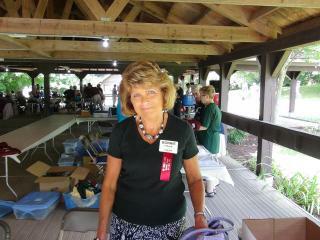 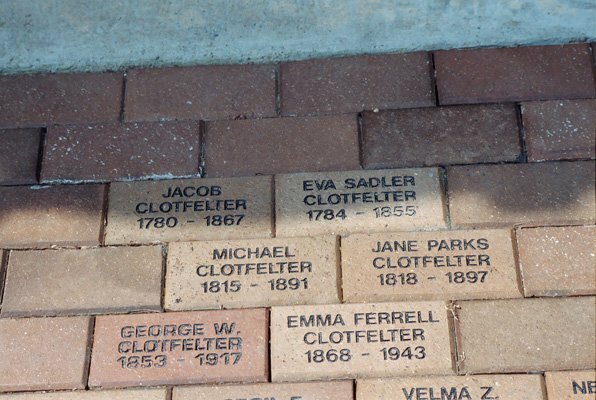 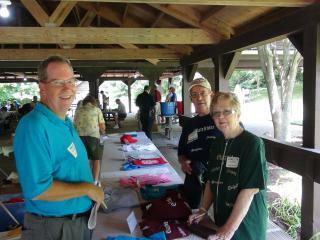 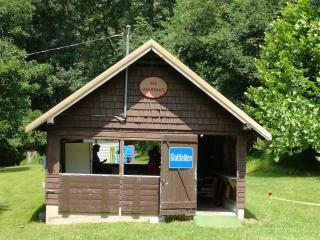 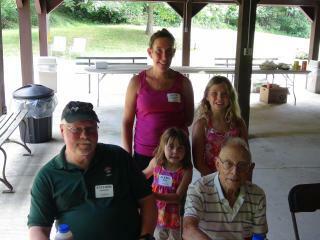 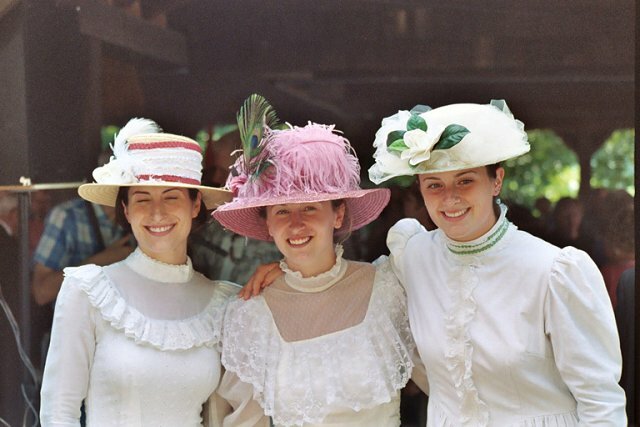 About 110 people attended this year’s reunion, which was held Sunday, July 27 at Heimwald Park. 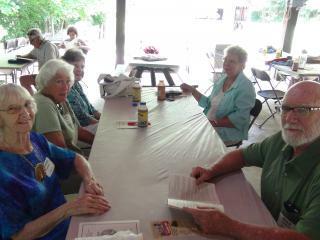 The weather was pleasant and everyone enjoyed the catered lunch of chicken and fixings. 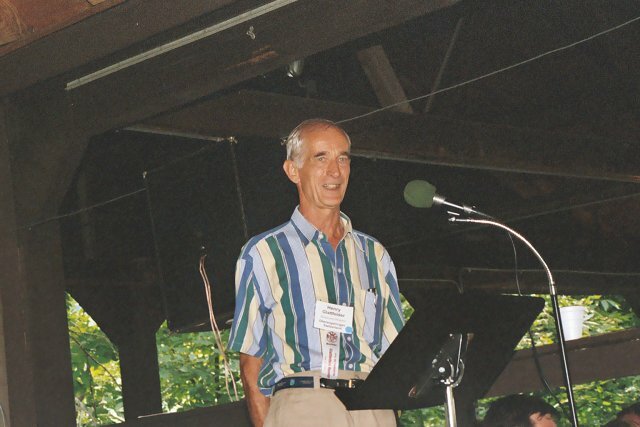 Association President Rev. 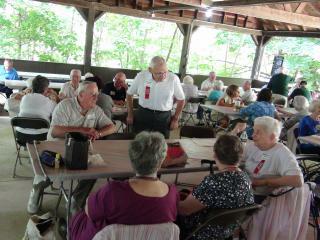 Tom Shelley welcomed everyone and Ricky Gladfelter led everyone in singing the reunion hymn. 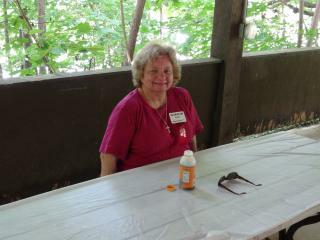 Association board member Rev. 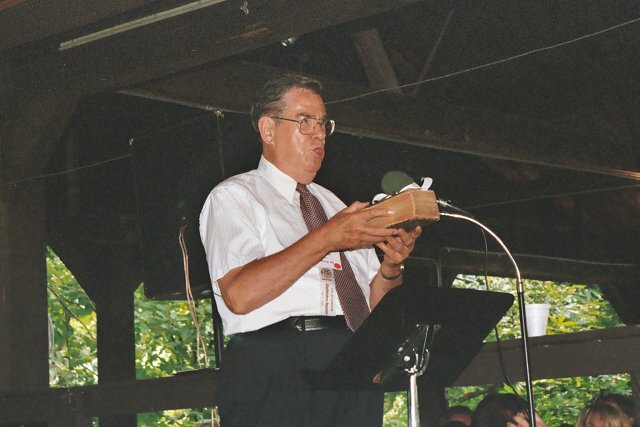 Dr. Dennis Gable led devotions and the memorial service. 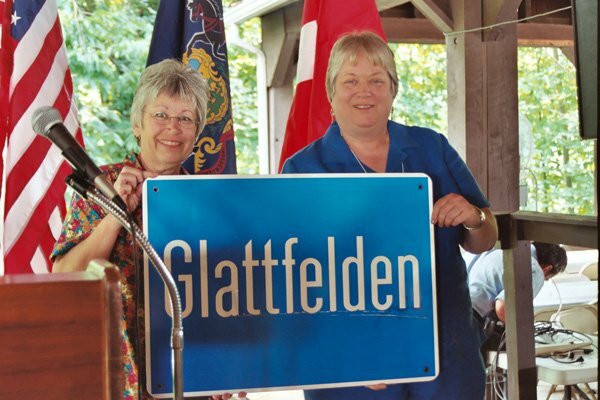 Continuing the series on Glattfelders in this nation’s wars, our theme dealt with the Spanish -American War and World War I. 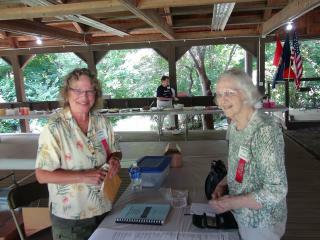 Historical Committee members Philip Glatfelter and Jean Robinson gave talks on the wars as follows. 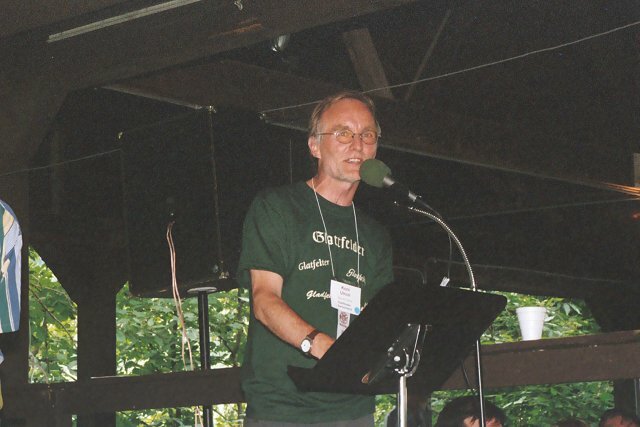 We have placed the speech given by Pier-Luigi Quattroponi from Glattfelden, Switzerland to the Friday evening gathering at the 100th reunion ceremonies here.